Welcome to Solaris HVAC Website! 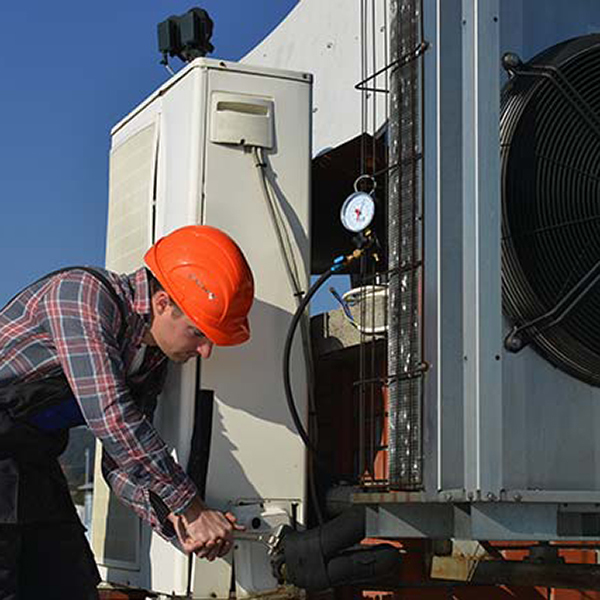 We aim to provide the best possible Heating and Air Conditioning Repair Service in Orange County and extended Southern California Areas. Our principal focus is on excellent customer service, quality work, affordable prices, and shortest response time. Call us now for a free estimate – 714-751-8090. You are invited to participate in our new Fix it Yourself page, where you can ask our licensed contractor for any repair advise and receive an answer, free of charge. You have to have some basic tools and be familiar with them. Check out our Hot Deals page, find the system you want for less! 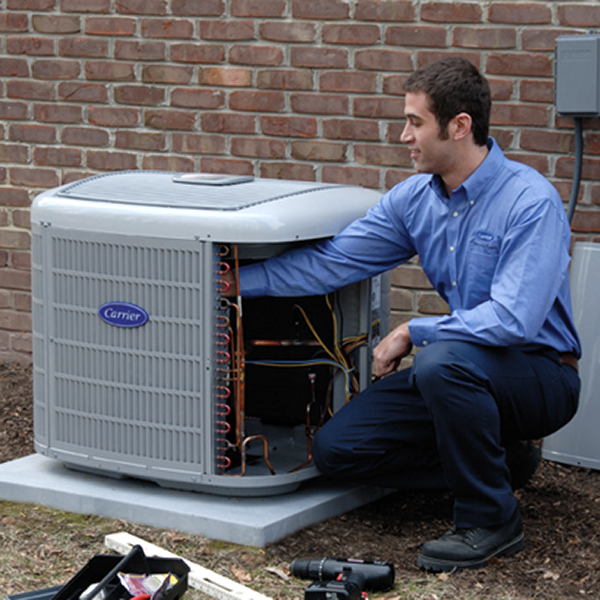 Visit Schedule Now page to schedule your heating and air conditioning repair, maintenance or replacement appointment. You will receive a confirmation phone call during next business hour. 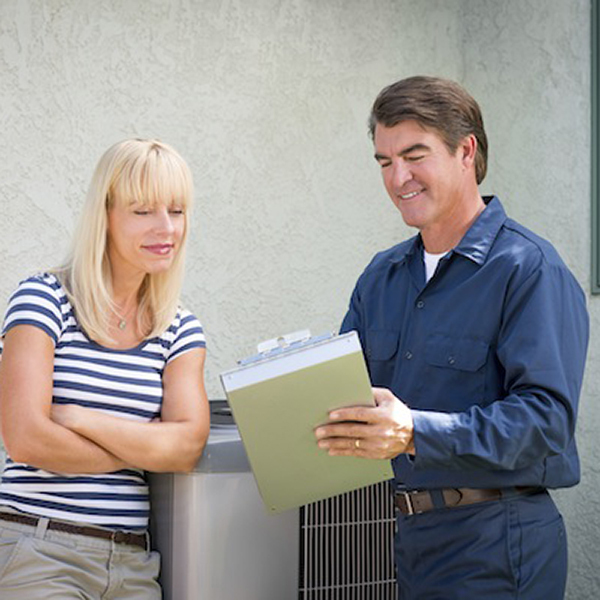 Learn the importance of proper and timely performed maintenance of your HVAC system. 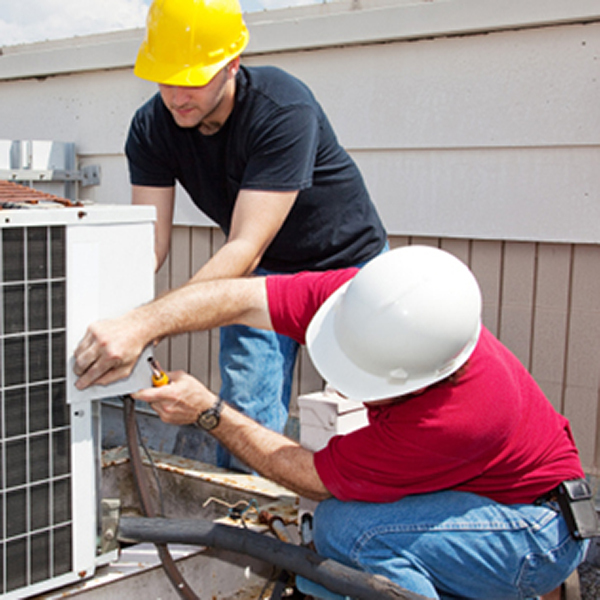 Also see the scope of work included in your AC and Furnace maintenance call. We will continue to add product and company information to this site on a weekly basis so if you don‘t find what you’re looking for please check back often. We hope you like our site with an easy to use interface and we will continue to improve your on-line experience, if you have any feedback you would like to give us on the site or have any questions whatsoever feel free to email us info@solarishvac.com or call at 714-751-8090.